With our collection of sophisticated living room designs this l shaped sofa model is made of best in its class in quality. This white color Italian sofa design combines style and simplicity will look great in any environment and add an eclectic touch to your living room designs. 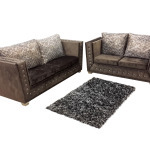 You can now find this excellent piece of Italian leather sectional sofas in India at an attractive price. 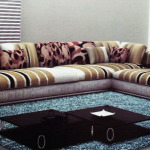 Categories: L Shaped Sofa, Sofa Sets. Tags: Italian Sectional Sofas, Italian Sofa, L Shaped Sofa, Leather Sofa, Sectional Sofas, White Leather Sofa. 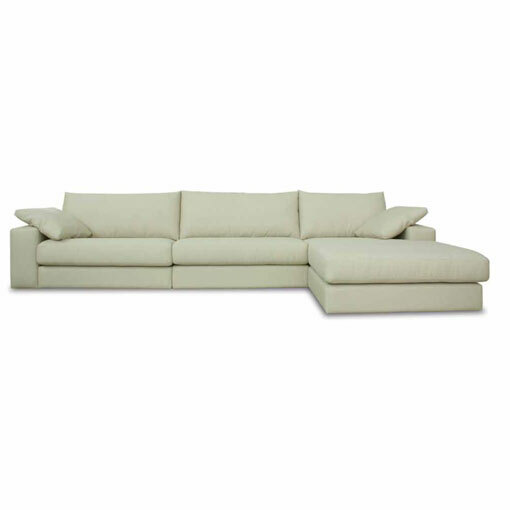 Be the first to review “OSA53 – White Leather Sofa” Click here to cancel reply.